The Vax power compact upright is a powerful, compact vacuum cleaner that’s easy to store. 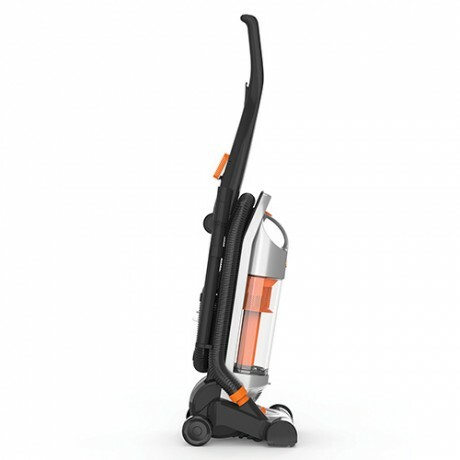 It has additional tools for above the floor cleaning and is also suitable for both carpets and hard floors. 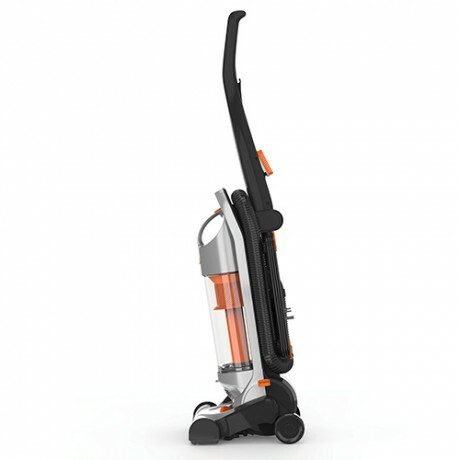 Payment Plan of 4 x monthly instalments of £250.00 applies to Vax Power Compact Upright Vacuum Cleaner only, additional items to be paid in full at checkout. 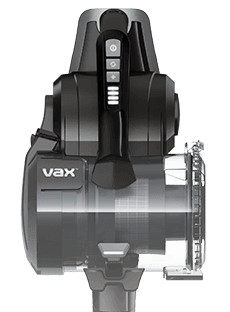 The Vax Power compact has a long 8m cord which ensures you don’t have to constantly plug and unplug your machine, so you can clean in a more time efficient manner. 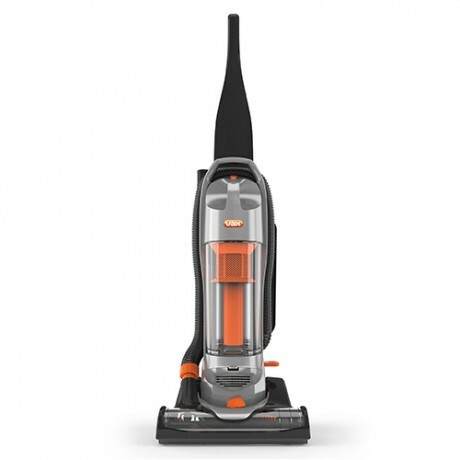 The Vax Power compact upright is a lightweight vacuum cleaner. It’s easy to carry up and down the stairs for convenient and easy cleaning. 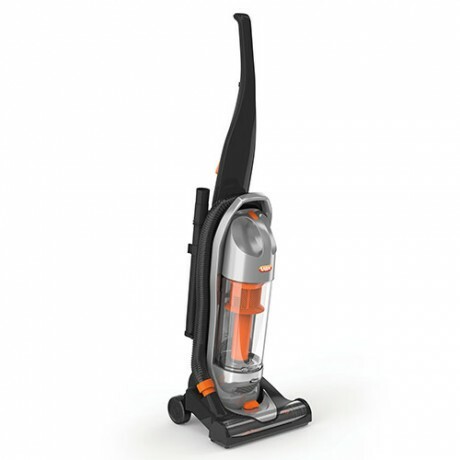 The Vax Power compact has a fold away handle, which makes it easier to store in smaller spaces.